Cindy, thank you very much for your kind words! I appreciate the congrats and your like and fave! Kay, you are so nice! Thank you for your kind words and congrats! Outstanding capture!! Congratulations on this image being chosen as one of the William's Wows! Many thanks, Debra, for your wonderfully kind congrats, and for making this image one of your favorites! Amy, you won a WOWIE! This awesome image has been chosen as one of the William's Wows found in the discussions tab of the group, Wild Birds Of The World. William, I feel so honored to have my work chosen as one of William’s Wows! Thank you very much! Thanks very much for your wonderful comment, like, and fave, Kay! Tom, thank you for your great comment and fave! Larry, thank you very much for the great comment, like, and fave! 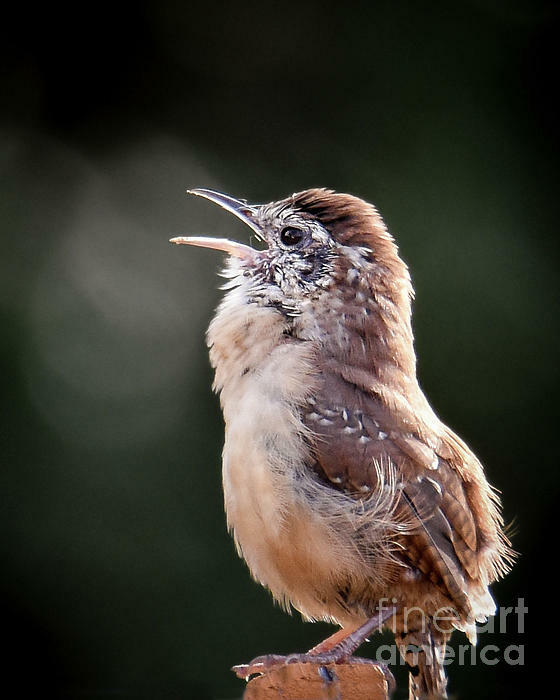 My goodness, this adorable wren looks like a great singer! Great capture, Amy! Thanks so much, Jane! 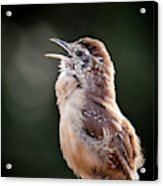 This little guy is definitely a great singer! Many thanks for your lovely comments, like, and fave, Angela! Many thanks, William! It is an honor to be featured in Wild Birds of tthe World and I really appreciate it! Your support, like, and fave are also much appreciated. Fantastic shot , love it. Khalid, thanks very much for your wonderful comment! Thanks so much, Chris, for your great comment, like, and fave! Cindy, thanks very much for your kind congrats, like, and fave! Many thanks, Don, for featuring this photograph in your group, “A Birding Group - Wings!” Your kind support is much appreciated! 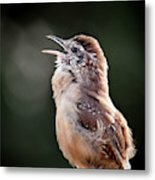 One of the most beautiful sounds in our backyard in Connecticut is the song of the wrens. 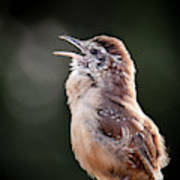 This is a house wren (Troglodytes aedon) singing on a crisp October morning.